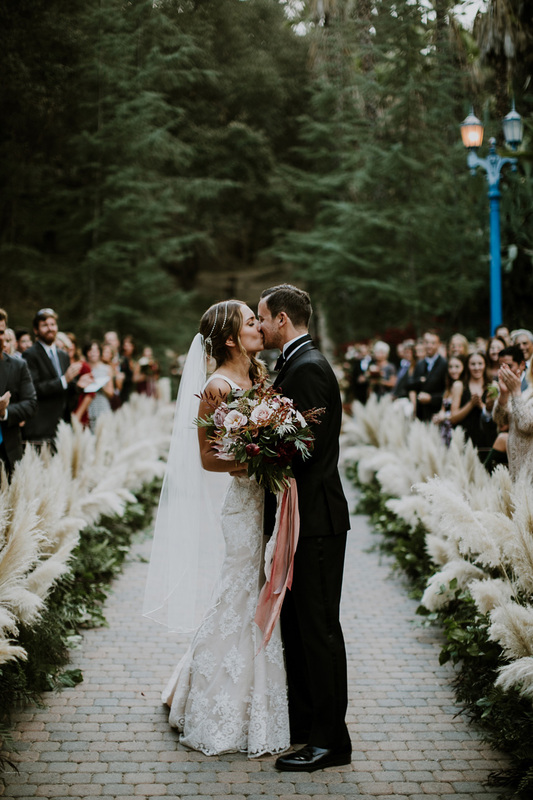 Morgan and Edward had the most romantic wedding at Rancho Las Lomas. 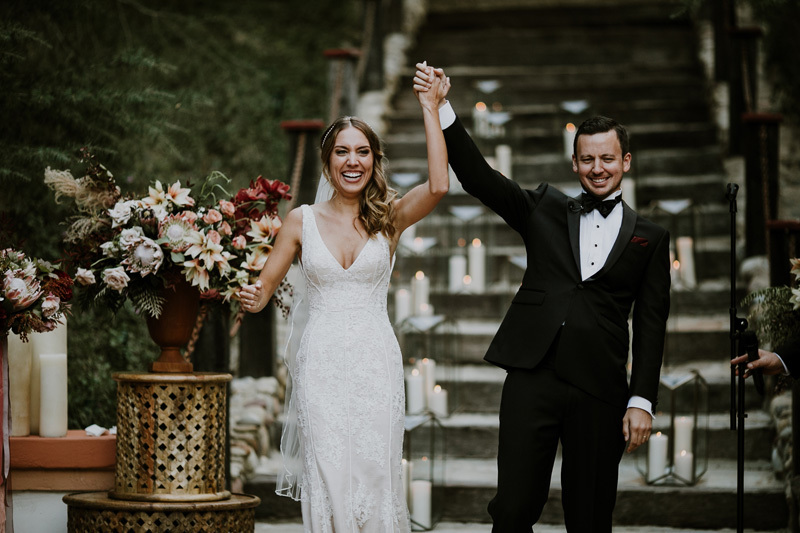 We loved their dreamy boho ceremony in La Terraza and the bold color palette that blended with the venue just perfectly. 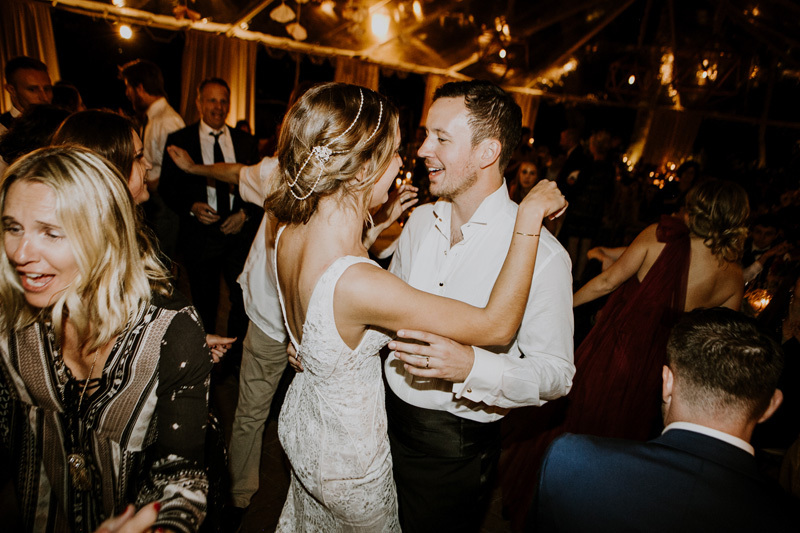 The Bride was a dream to work with and she trusted Elevated Pulse to execute her vision for their wedding music. 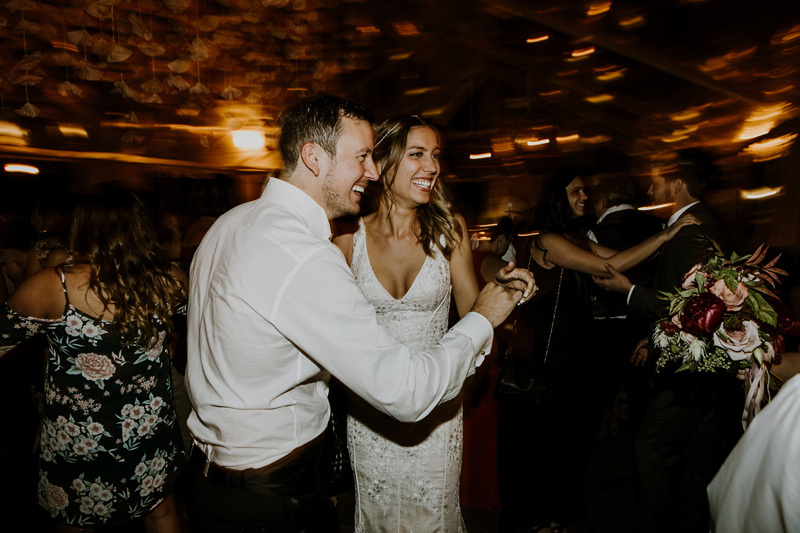 With an amazing and fun loving bridal party, Morgan and Edward had a major dance party. We remember the bridesmaids made up code names for each other at the Bachelorette party and requested that our Emcee do a roll call using the names! It was hilarious and a great memory. 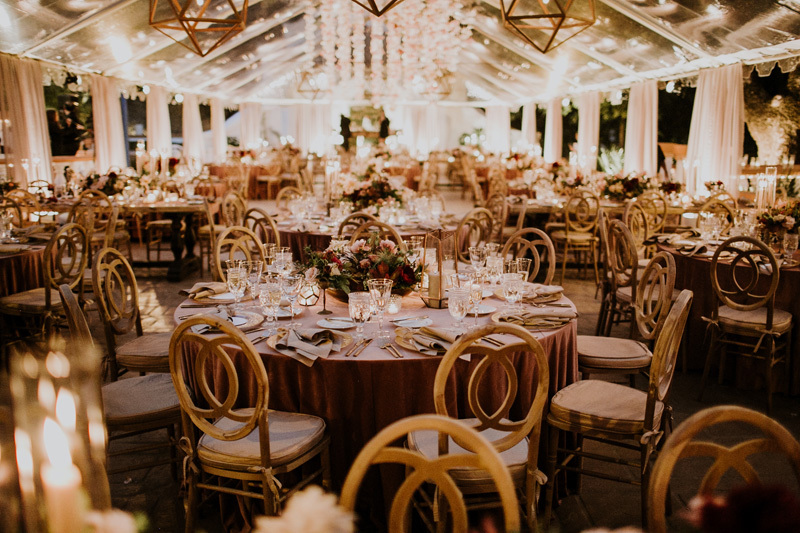 Another reason we love this wedding is because it is so rare to see a tent wedding at Rancho Las Lomas, it gives vendors the chance to create magic with ceiling installations like this one from Inviting Occasion. 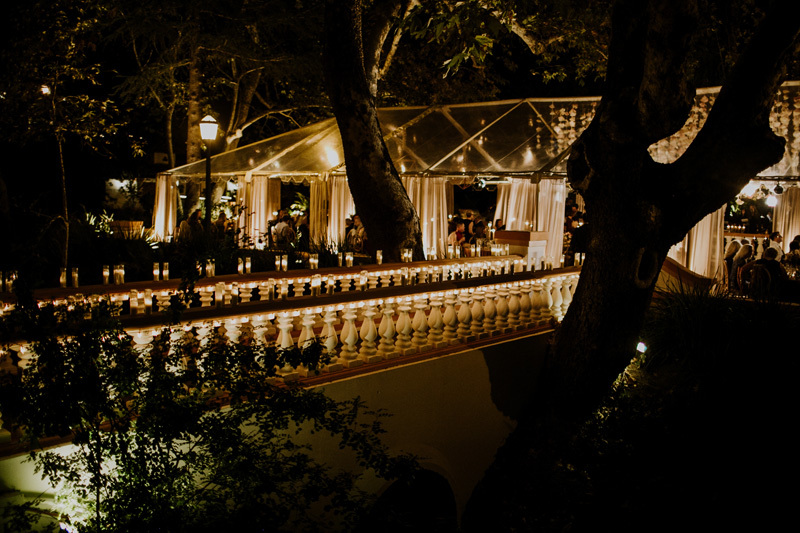 Elevated Pulse used wash lighting for the beautiful hanging florals, and conventional up lighting to keep the tent feeling romantic with really warm lighting. 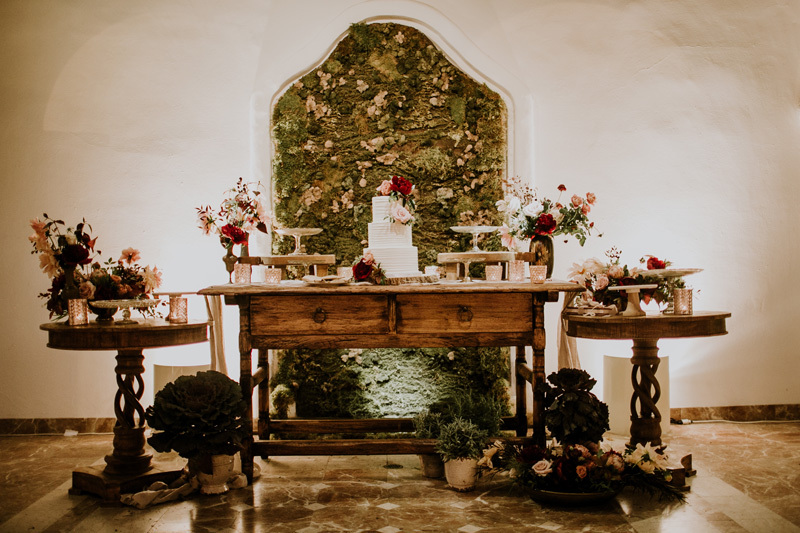 Enjoy the stunning images here or in their gallery on Our Events page.